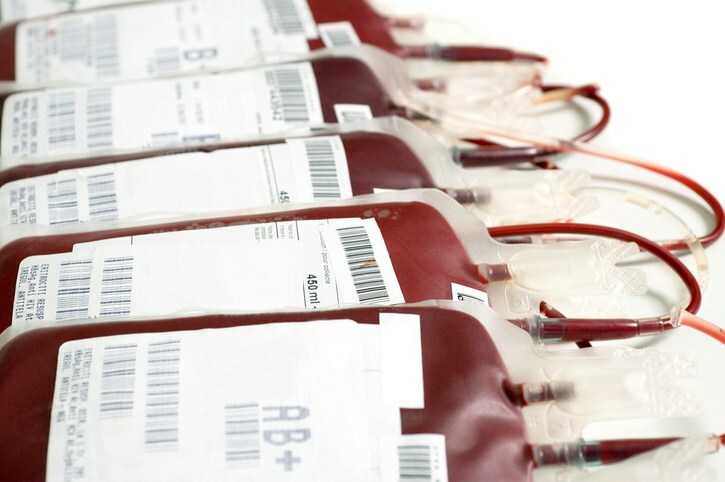 As iron accumulates in the body — either as a result of the thalassaemia itself, or of blood transfusion therapy, or both — the main iron-carrying protein in the blood, transferrin, gets filled up ( saturated) with iron, resulting in increased circulation of non-transferrin bound iron which is very harmful to the body. Iron also accumulates in the tissues, bound to protein storage molecules called ferritin and haemosiderin. The non-transferrin bound iron is unstable. That means it can easily gain or lose a negative charge, called an electron and in the process, produce harmful substances called free oxygen radicals, which can cause extensive damage to the body’s tissues.